Our number one priority is that we want you to enjoy your swimming or water polo in safety. 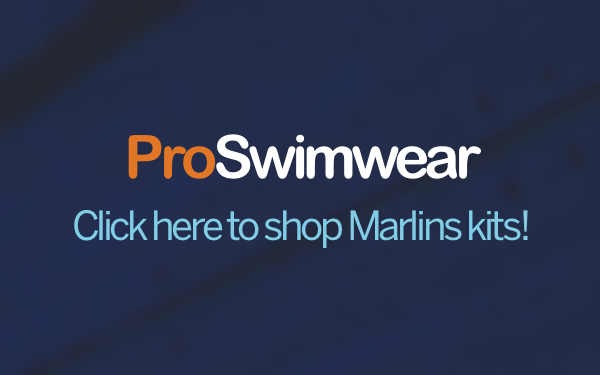 Mid Sussex Marlins aims to provide a safe environment for all its swimmers and players during all its activities. The Club is particularly keen to safeguard members who are vulnerable. 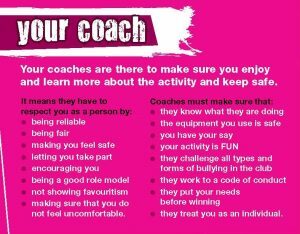 With this in mind all our welfare team, teachers and coaches, team manager and support staff (working with children) have completed the course ‘Safeguarding and Protecting Children in Sport’. 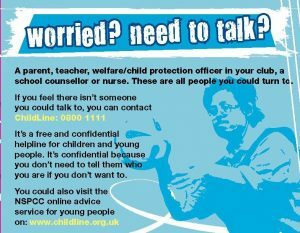 In addition the Club’s Welfare Officer has completed the ‘Time to Listen’ course run by the NSPCC. Any individual working with children or vulnerable adults will have a current DBS check in place. However, we do not claim to be experts, we are very aware that many issues, especially those involving Child Protection, can be exceedingly intricate and potentially life threatening. We fully acknowledge that we will not have the knowledge or skills to be able to deal with every eventuality. We are therefore very pleased to be able to call on the professional support that the ASA has made available. We will continue to make good use of such support as and when the need arises. 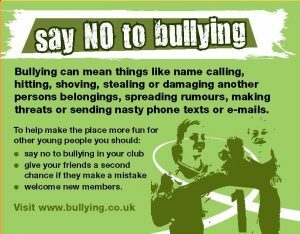 Please remember that we are a Club and that we all have an important part to play in maintaining the safety of ourselves and our fellow members. Please help lookout for the vulnerable and bring safety related concerns to the attention of myself or one of my colleagues as soon as possible. 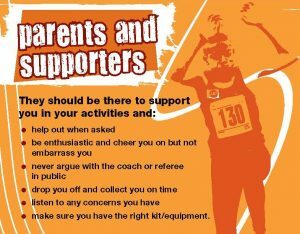 We operate a ‘code of conduct’ policy for all Parents, Members, Swimmers, Teachers, Coaches and Officials. Please follow this link to see our latest Code of Conduct documents. 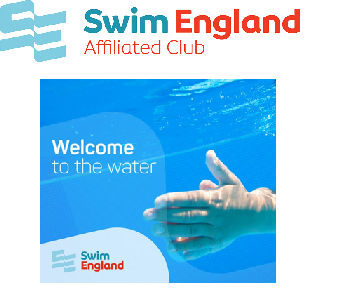 We follow the Swim England Wavepower Child safeguarding policy and procedures for clubs. If you have any concerns about your own swimmers or any swimmer within the club please contact our Welfare Officer immediately.